There has been a lot discussion surrounding the growth of direct primary care (DPC) practices and how both family physicians and their patients can benefit from this new fee-based model. Not only does this model offer physicians the opportunity to break away from the bureaucracy of health insurance companies, it also allows them to spend more quality time with their patients. Here’s what you need to know about this latest trend in care delivery. Direct primary care is a retainer-based model of primary care that while originally reserved for wealthy patients, has now become a more affordable option to those patients who may not have as deep of pockets. Patients pay a monthly fee that ranges from $10 to $150 depending on age and family size. In exchange, they receive a full range of high-quality primary care services which can include: same-day appointments, over the phone consultations, house calls, more one-on-one doctor visits and little to no wait times. These “luxury” amenities come at reduced costs while simultaneously providing a more meaningful doctor-patient relationship. According to a survey by Merritt Hawkins, the average appointment wait time to see a family physician ranges from five days to 66 days. And since family physicians face increased pressure to see more patients daily, this decreases the amount of time spent with each individual. Doctor visits now range from 20 minutes to eight minutes. With more patients and fewer hours, quality of care begins to decrease. What’s more is that nearly half of a physician’s workday is spent outside of patient visits and therefore is uncompensated. That’s why direct primary care is becoming a more attractive model to physicians. In terms of growth, cash-only practices made up about 6% of physician practices in 2013. That’s an increase of 2% from 2012, according to MedScape. It is also estimated that there are 5,000 – 8,000 physicians who work in direct primary care practices; however, many feel the need to keep a low profile as this “experimental” type of care still needs to gain traction as it becomes more mainstream. While DPC is a viable practice alternative for family physicians and other specialists, it’s not without its risks. Transitioning from a traditional practice to direct care can be expensive and may cost you a significant number of patients. If you’re a family physician who is still facing a large amount of student debt, you may not want to consider going into DPC just yet. Some family physicians jeopardize their financial future by putting everything they own into having their own practice – the way they want. In addition, many practices have patients that heavily rely on Medicare to afford the cost of medical services. That means many of your current patients may be left behind. You can avoid complications with Medicare beneficiaries as long as your retainer fee doesn’t cover Medicare services. And while most traditional model practices have between 2,000 and 3,000 patients, direct primary care practices typically limit that number to between 600 and 800 patients. This does not include the number of patients who may not follow you when you transition to DPC. Family physicians considering the transition will also have to determine whether to forego insurance contracts or maintain a few. At the end of an insurance contract, your practice will become out-of-network which may negatively impact any patients that receive insurance coverage at reduced in-network costs. 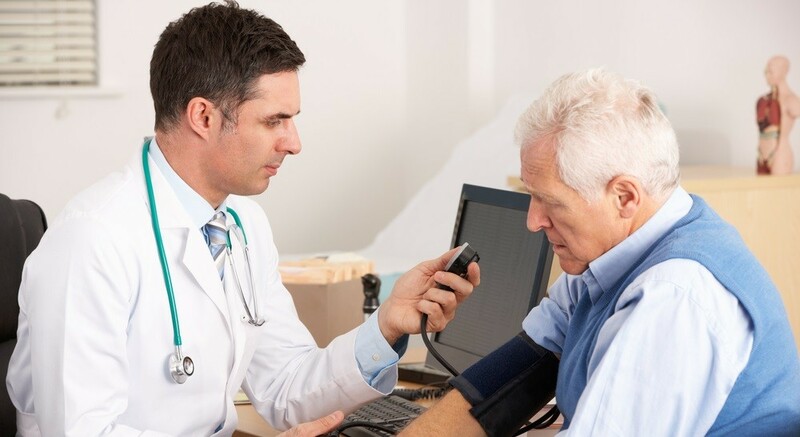 Subsequently, those patients may end up paying more money for primary care. As the popularity of direct primary care continues to grow, it’s important for family physicians to educate themselves on the difference between various care models and how to make a smooth transition from one model to the next. For more information on direct primary care, refer to this set of FAQs by the AAFP. If you want to care for patients the way you were trained to care for them, direct primary care may be the best fit for you.